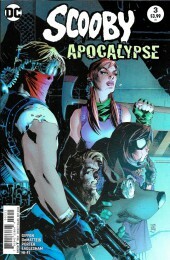 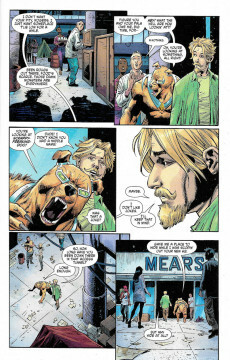 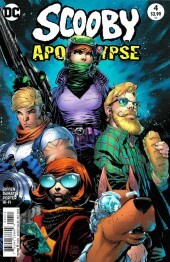 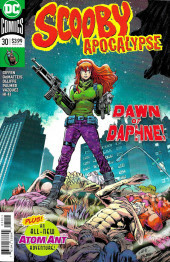 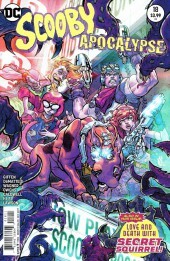 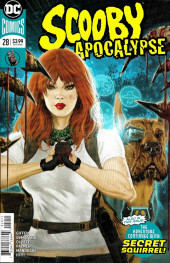 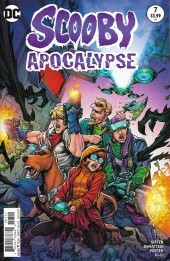 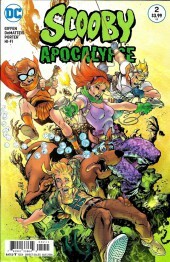 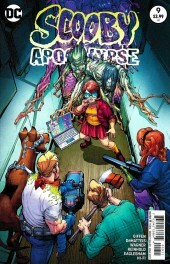 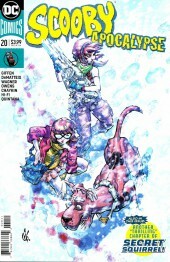 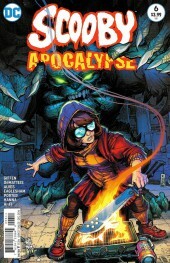 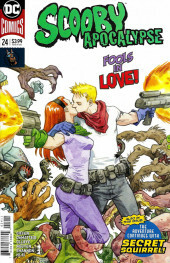 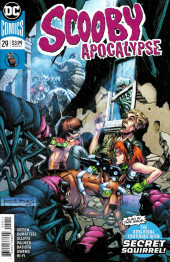 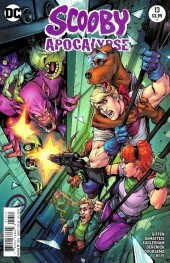 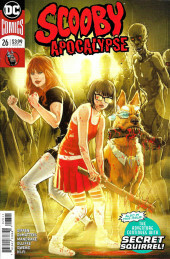 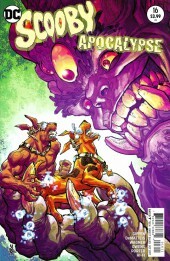 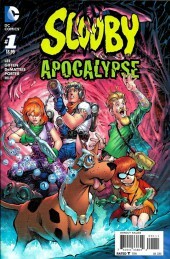 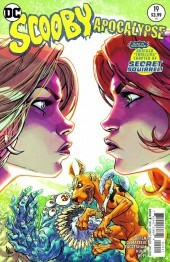 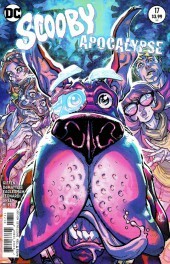 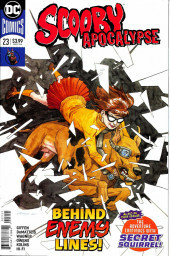 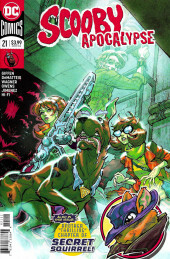 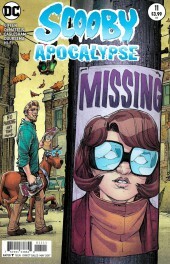 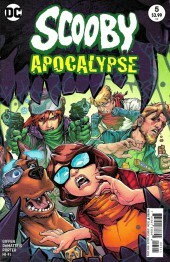 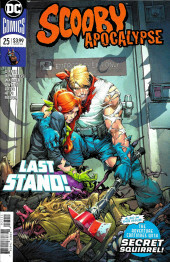 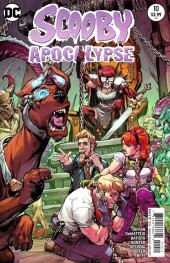 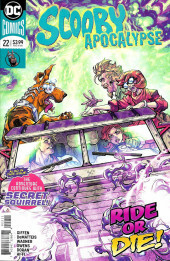 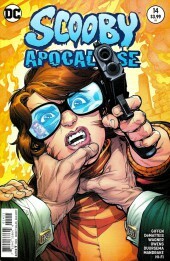 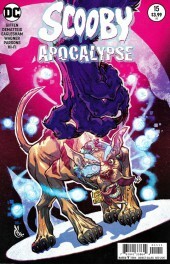 Scooby Apocalypse (2016) -27- Bloody Reunion! 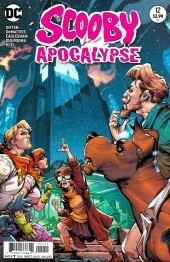 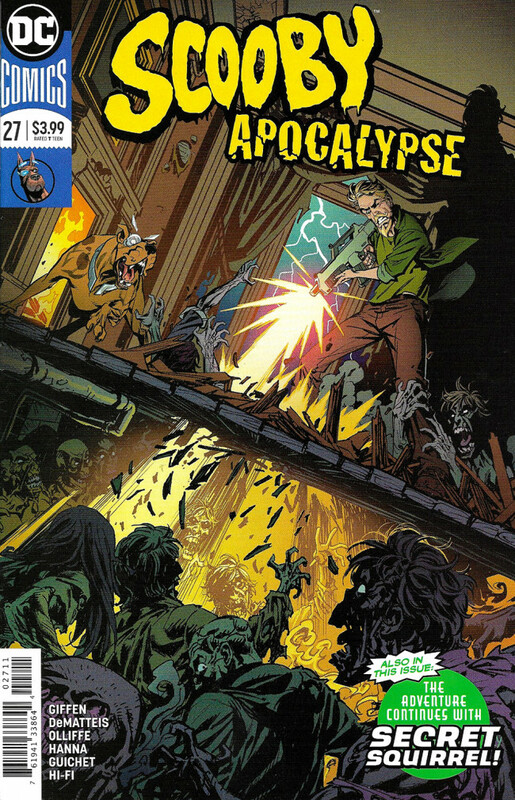 With their headquarters under siege and overrun with monsters, the Scooby gang has to split up and seek shelter in the city. 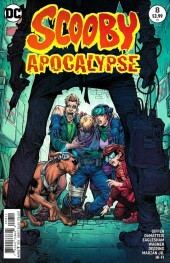 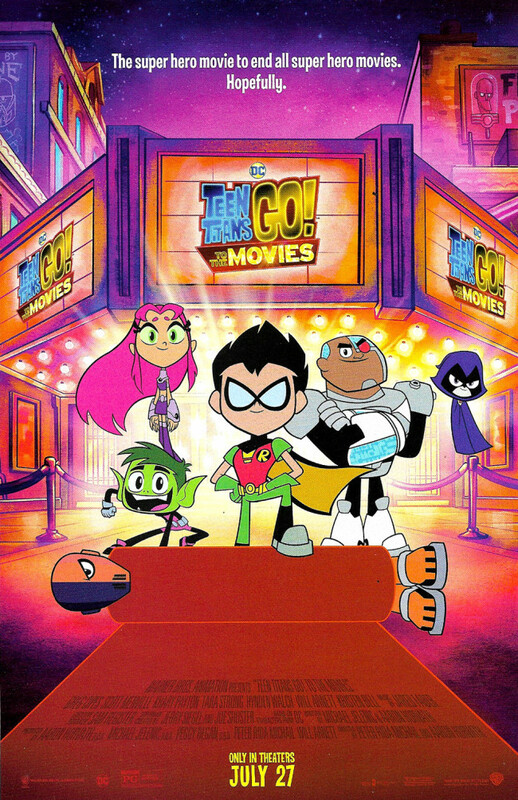 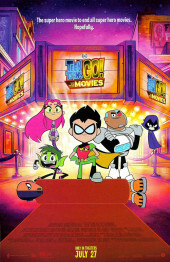 But when they realize that other plague-survivors are still trapped in the mall, the gang must decide whether to mount a rescue operation—or abandon their friends.